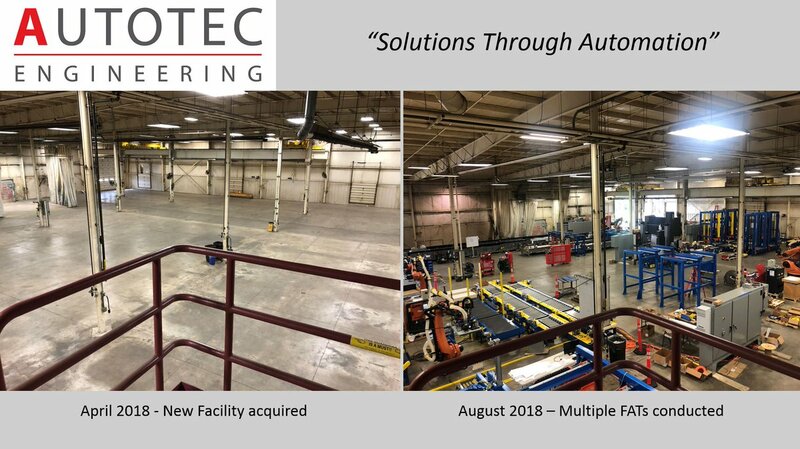 Founded in 1972, Autotec Engineering has a long history supplying engineered solutions and custom machines. 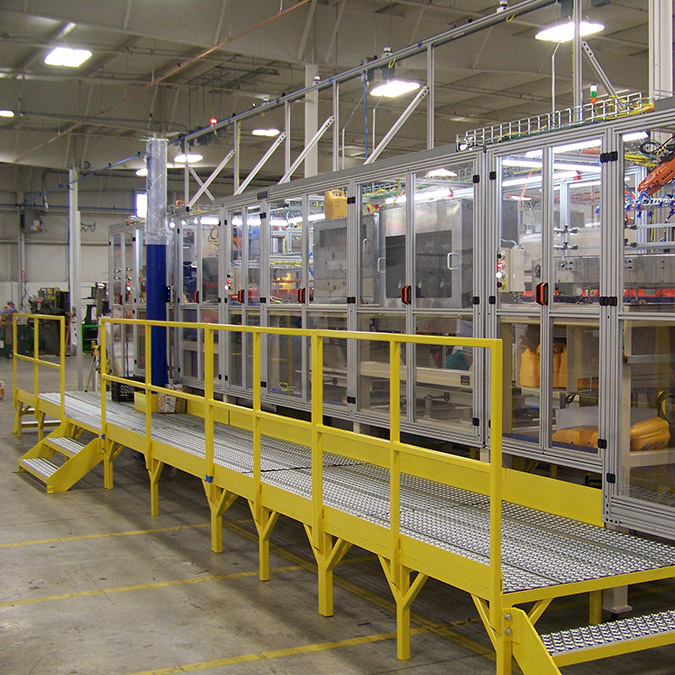 With an excellent reputation in the plastics sector, our business has evolved to include ever increasing robotics and automation across multiple industries. 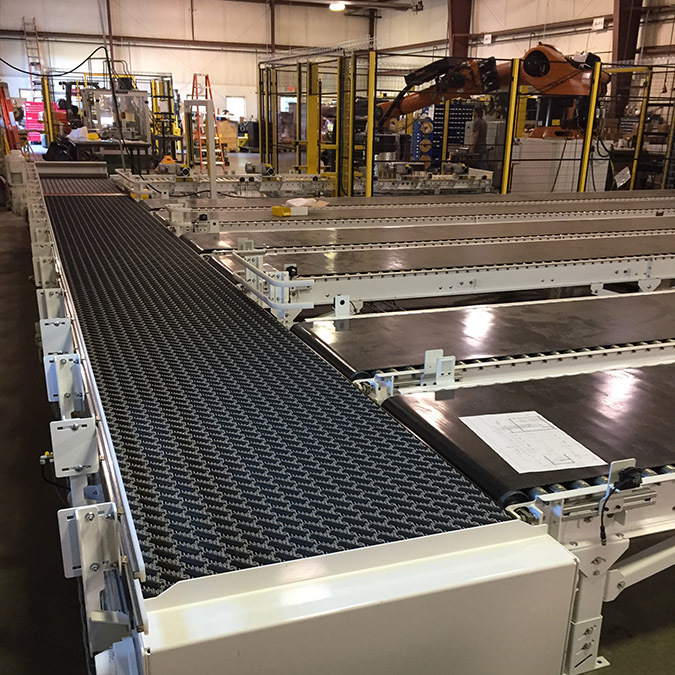 We supply turnkey systems featuring Finishing Systems, Pick & Place Robotics, Depalletizers, Palletizers, Labeling, Pallet & Slipsheet Handling, Case & Carton Handling, Conveyors and Sortation Systems.  Founded in 1972, Autotec Engineering has a long history supplying engineered solutions and custom machines. 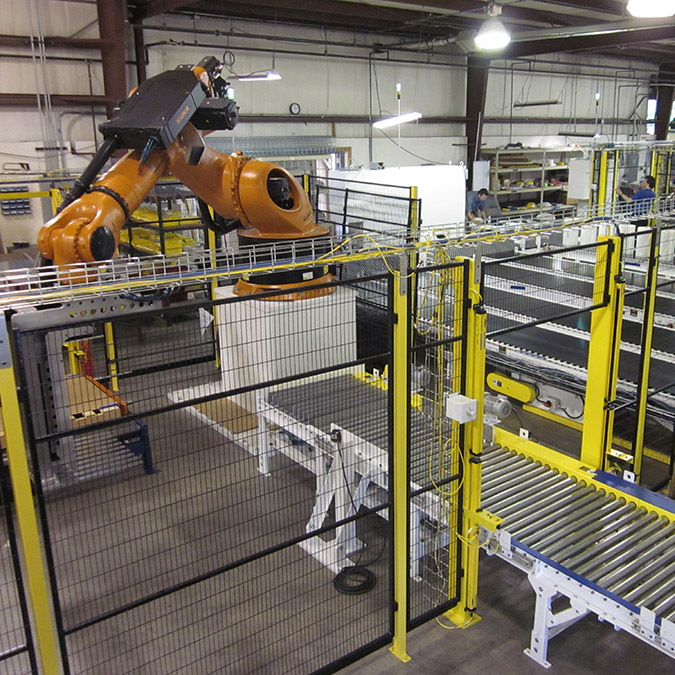 Our additional 45,000 SF facility is quickly filling up with #Automated & #Robotic systems. Check out the progress below! Please complete the form to sign up for the Autotec newsletter. 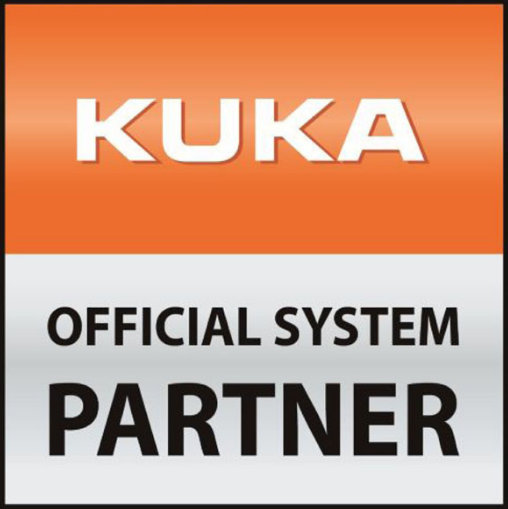 In order to always offer its customers the best solution available, KUKA works with a system partner network. 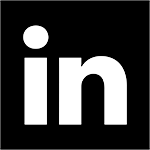 These particularly qualified partners provide even more industry-specific know-how. 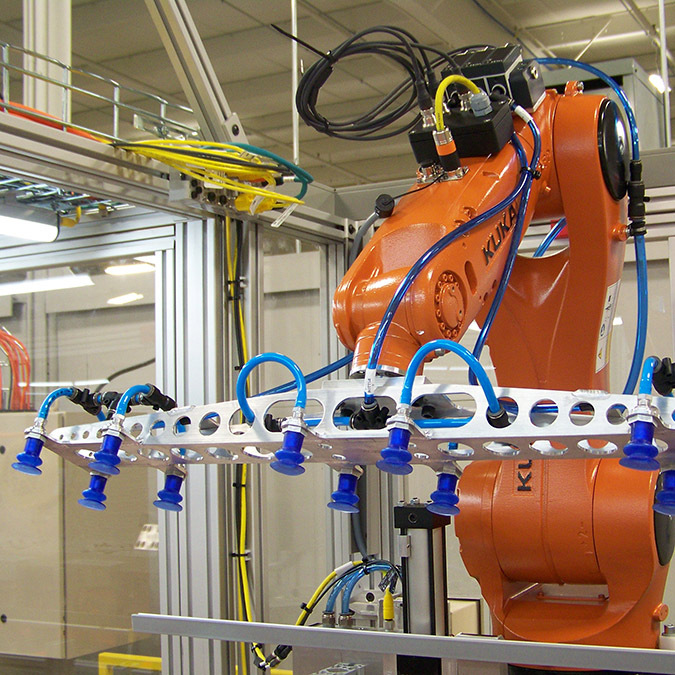 In addition, KUKA and its industry partners offer a network that ensures the smooth integration of your plug-and-play solution thanks to its enormous technical knowledge. 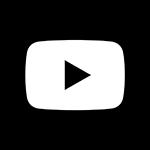 North America organized specifically to serve the robotics industry. 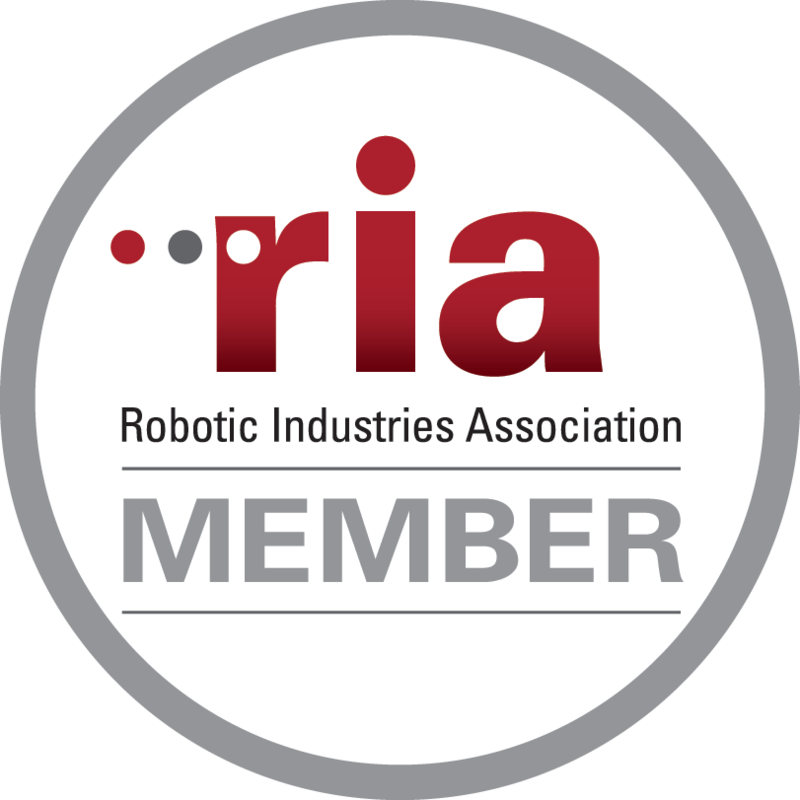 Member companies include leading robot manufacturers, users, system integrators, component suppliers, research groups, and consulting firms.